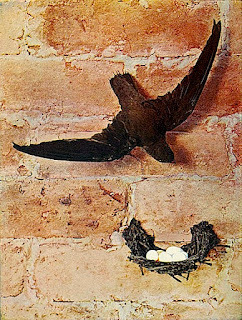 I’ll never forget when I first noticed chimney swifts. It was the early 70’s. I was working for the Brattleboro Reformer in Brattleboro, Vermont. One summer evening, after meeting our 8:00 deadline, my co-worker, Ed, and I walked out the back door of the building toward his car. The Reformer’s building, like most of those in these river towns, had turned its back on its river, the Connecticut. The stark alley where Ed and I stood chatting was mostly windowless brick walls, incinerators and dumpsters. What a gorgeous evening, I thought. 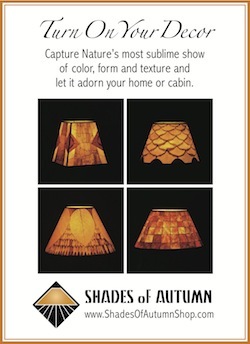 My eyes were drawn upward to the darkening indigo sky, a few gilded wisps of cloud…and something else. There were scores of squat little birds flitting around overhead, their staccato wing beats nearly in time with their excited chatter. Each bird’s random, sharply veering flight suggested they were probably snatching up flying insects. I knew nothing about chimney swifts, but, for some reason, I just knew that’s what they were. Ed insisted they were bats, but I pointed out that their bodies had a distinct fat-cigar shape, that their wings looked smooth and slightly curved, and, though seldom, they occasionally coasted, which I didn’t think bats ever did. Also, these birds produced a constant, clicking chatter very different from the less frequent, higher-pitched twits of bats. Like a cloud of smoke in reverse, they all plunged down a large brick chimney. We watched the engaging performance for a few minutes and then, just as I was about to get into Ed’s car, I glanced up one last time. I noticed a subtle shift in the birds’ flight. At first, it just seemed like they weren’t quite as spread out. Then their random flight paths started falling into a broad, spiraling motion. It all happened in about 15 or 20 seconds. The spiral wound tighter and tighter, and then, like a cloud of smoke in reverse, they all plunged down a large brick chimney…dare I say it, swiftly! 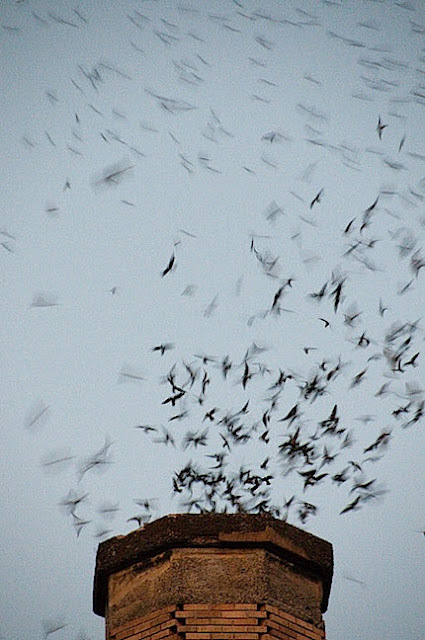 That night, I looked up chimney swifts in my bird book, confirming that this was indeed what we’d seen. It said that, while the birds may roost in the hundreds or even thousands, they prefer nesting just one family to a chimney, air vent or hollow tree. Their numbers are falling, due, it’s thought, to a trend toward metal-lined chimneys. 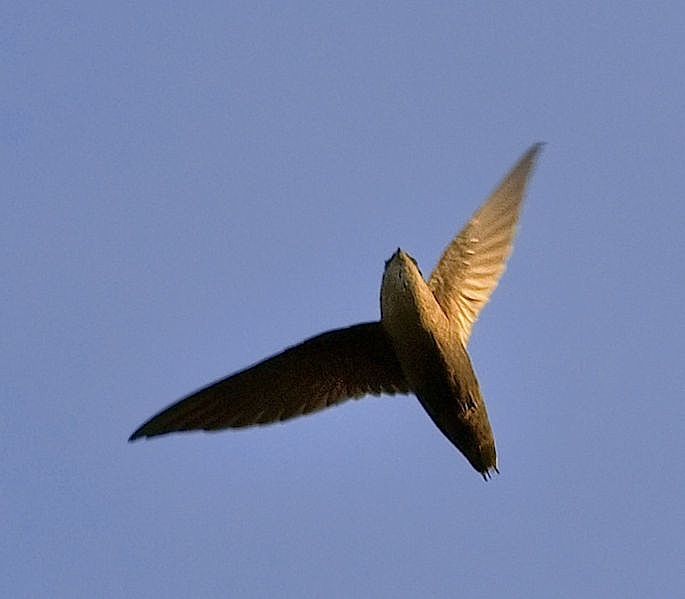 Swifts migrate to South America for the winter. Chimney swifts are a part of the summer evening ambiance in towns and cities throughout the eastern two thirds of the United States. They’re so common, in fact, that you might just take them for granted, not even noticing them. Now that you know how interesting they can be, see if you can find some, and then watch for a few minutes (your best chances will be just before dark). With patience, maybe you’ll be lucky enough to witness their amazing, synchronized chimney dives as I did that magical evening in Brattleboro. I'd never even heard of these birds before. I'll have to keep my eyes open now. You're in for a treat. They're fun little guys. They're everywhere around MSP, especially evening. Thanks for stopping by, my friend!